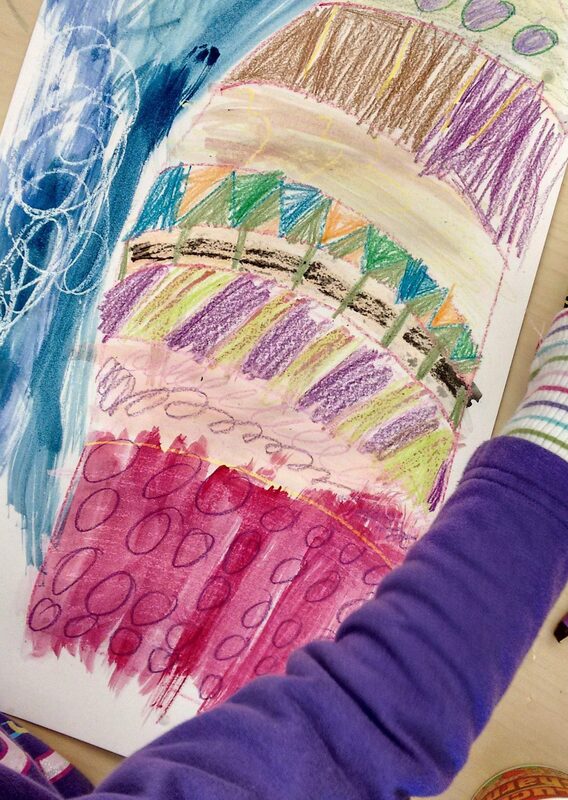 Private or group art lessons for students PreK-12. 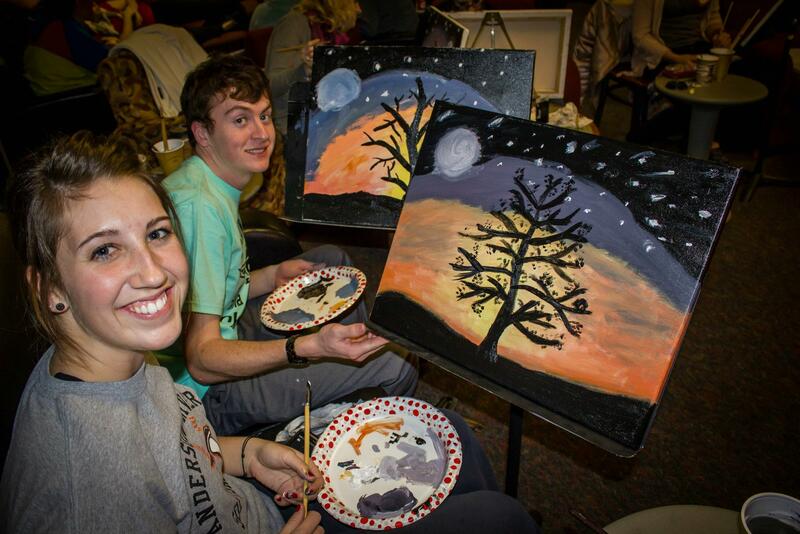 Learn painting, drawing, art history, and more! Great for homeschool students or students who just want to take their art interest and skill to the next level! Workshops are events for anyone who wants to spend a few hours learning a new technique or just practice with other artists! 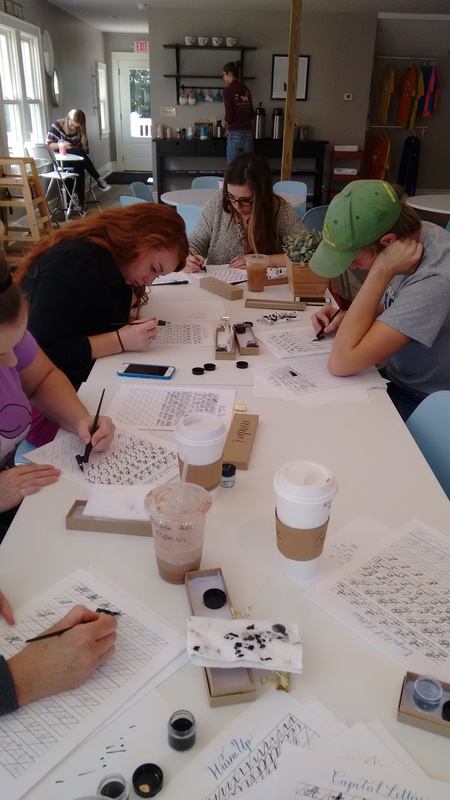 Different workshops might feature media such as calligraphy, jewelry making, or bookbinding. For dates and registration information, click the 'Workshops' tab at the top of the page. Have a kid who just loves art? Have an art-themed birthday party! 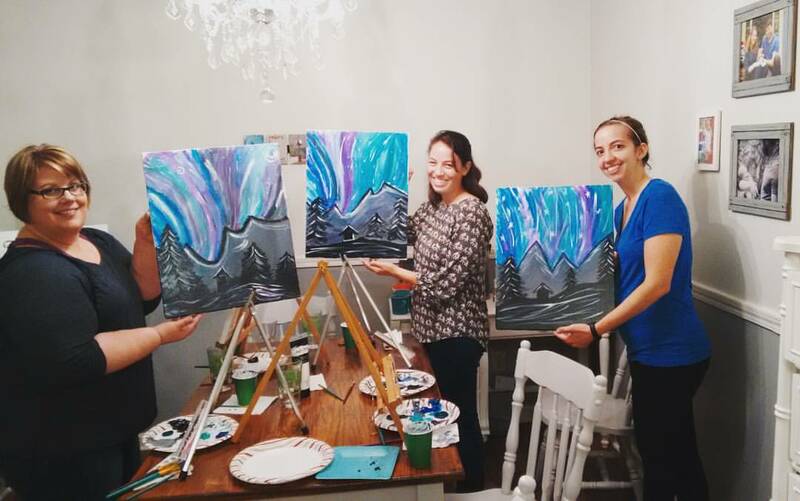 Want to host a wine and canvas event in your own home? I'll bring the art to you! For more information, click the tab above.